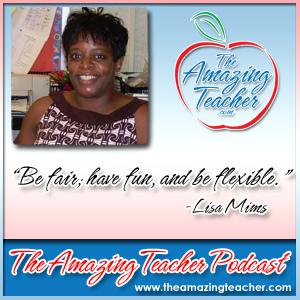 This week my guest on the Amazing Teacher Podcast is Lisa Mims from OldschoolTeach.com. Lisa is a fifth grade teacher who is doing amazing things the classroom in the area of technology. She shares in the podcast how she is using Skype in the classroom to not only connect with other classes around the world, but also to provide an authentic audience for her students. Lisa shares how important it is for teachers, and especially new teachers, to collaborate. She encourages new teachers to get a mentor – someone positive who can help make those first years easier. She also shares how her online PLN (Personal Learning Network) is so valuable to her. “They share that passion. 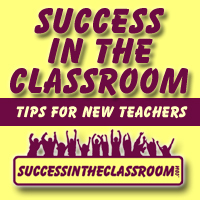 That’s what makes it so great.” She encourages new teachers to follow different Twitter chats like #ntchat. I had a great time picking Lisa’s brain on the podcast. She has so much to offer new teachers. Here is the Ted Talk presentation by Rita Pierson that was mentioned in the podcast.